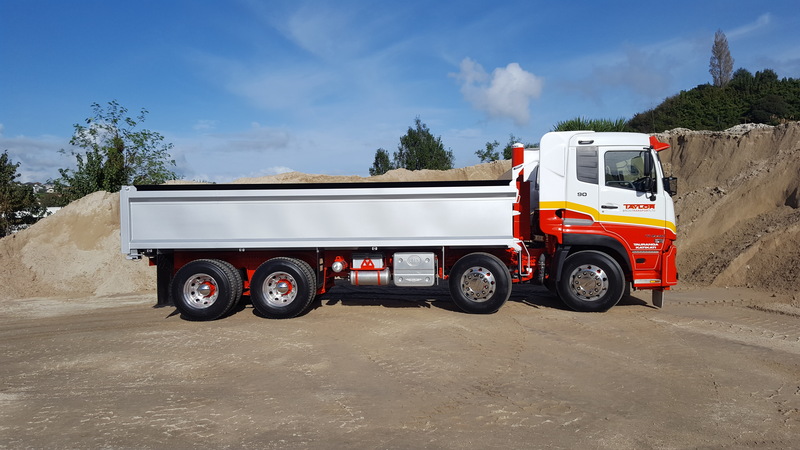 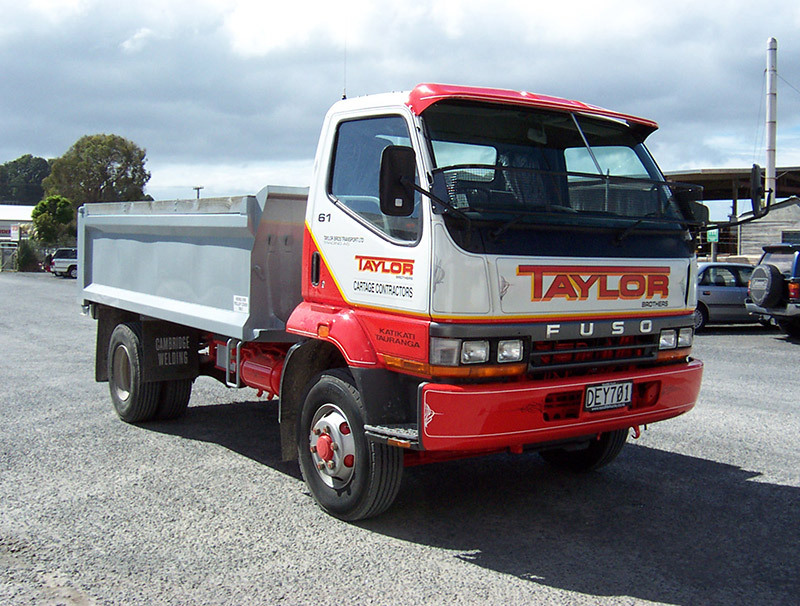 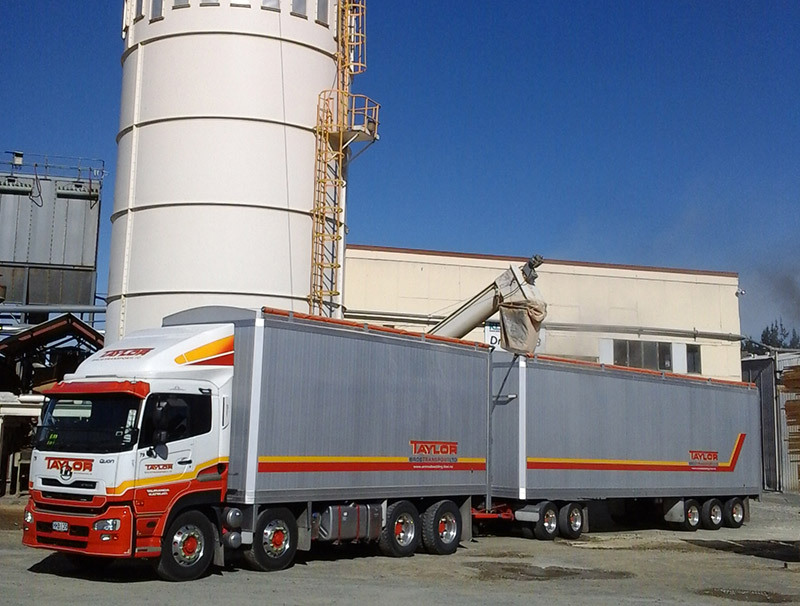 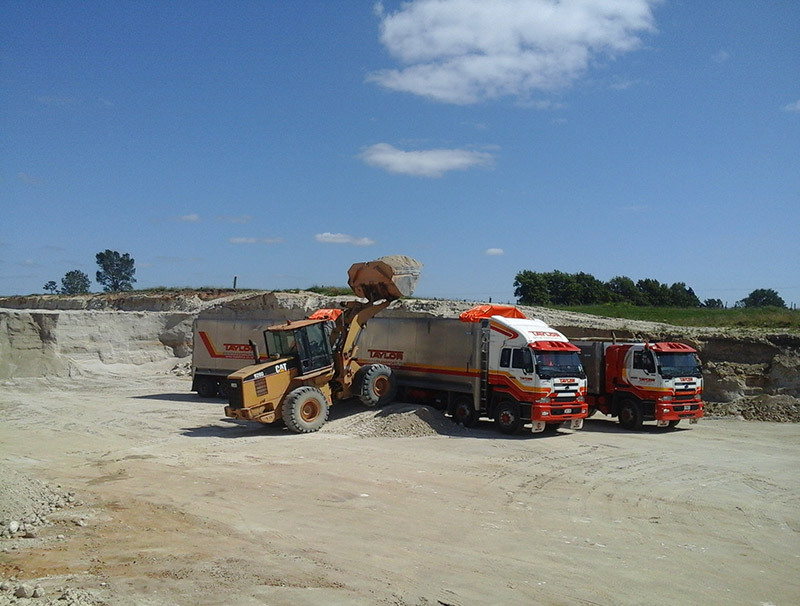 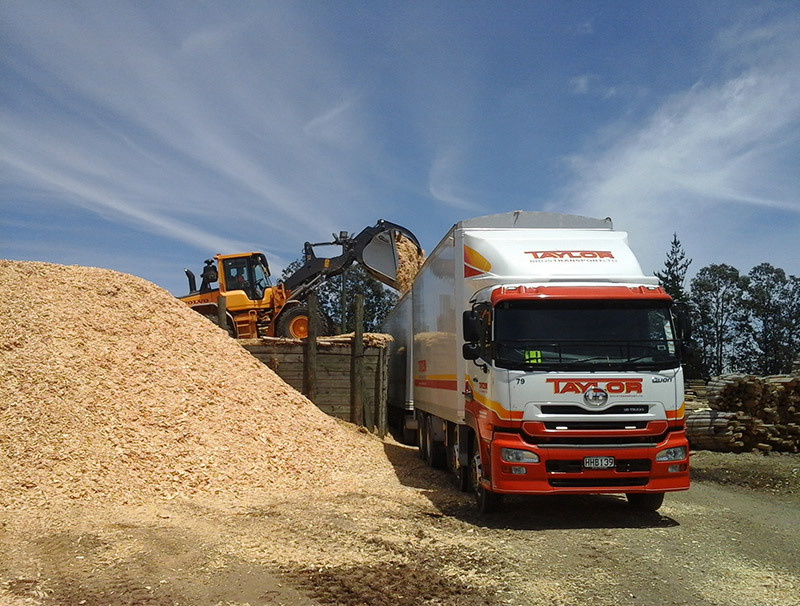 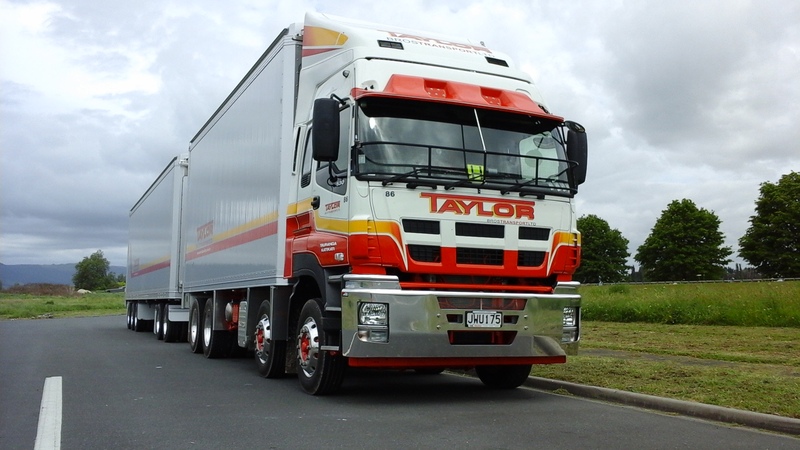 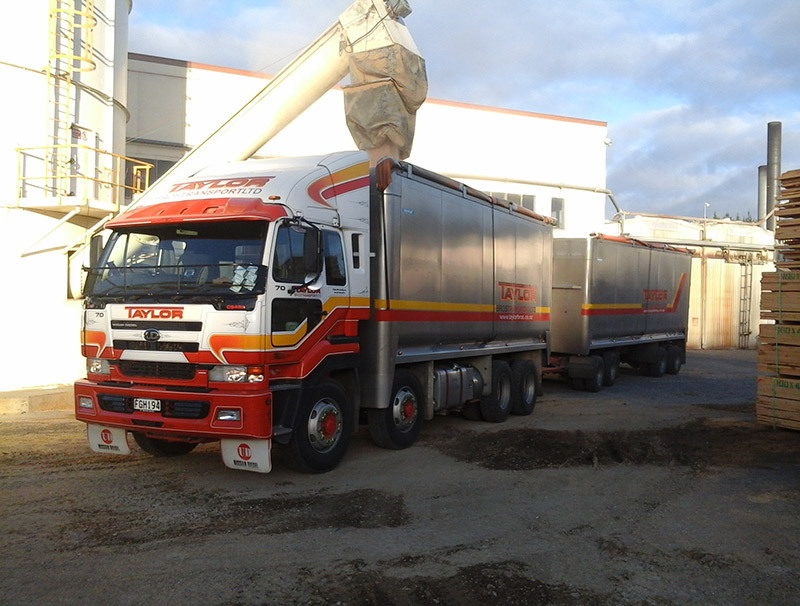 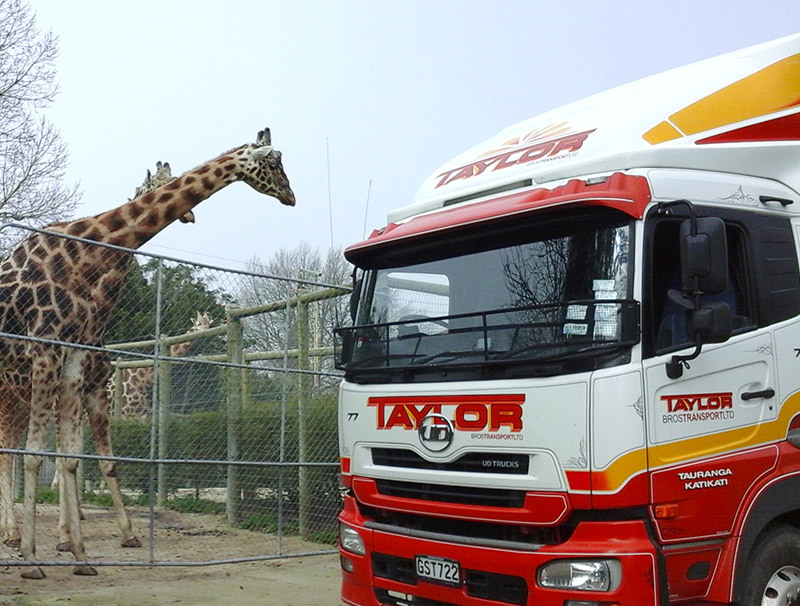 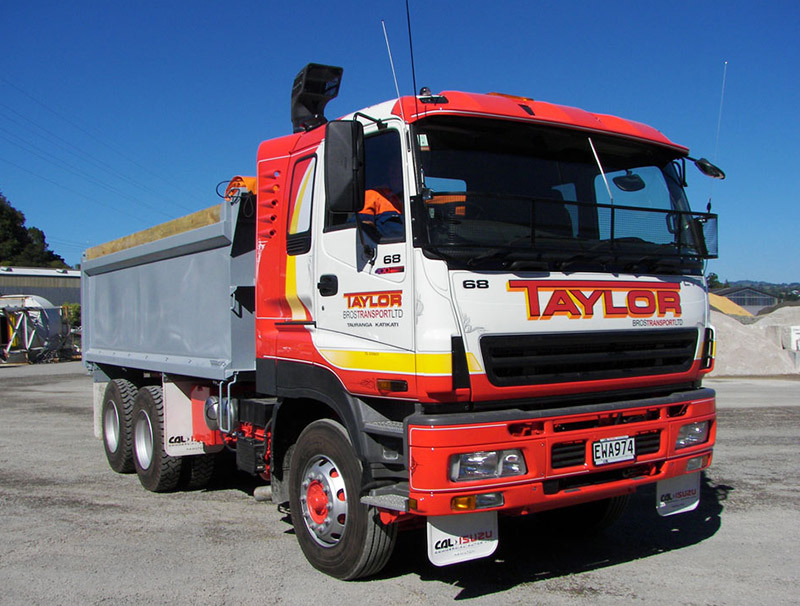 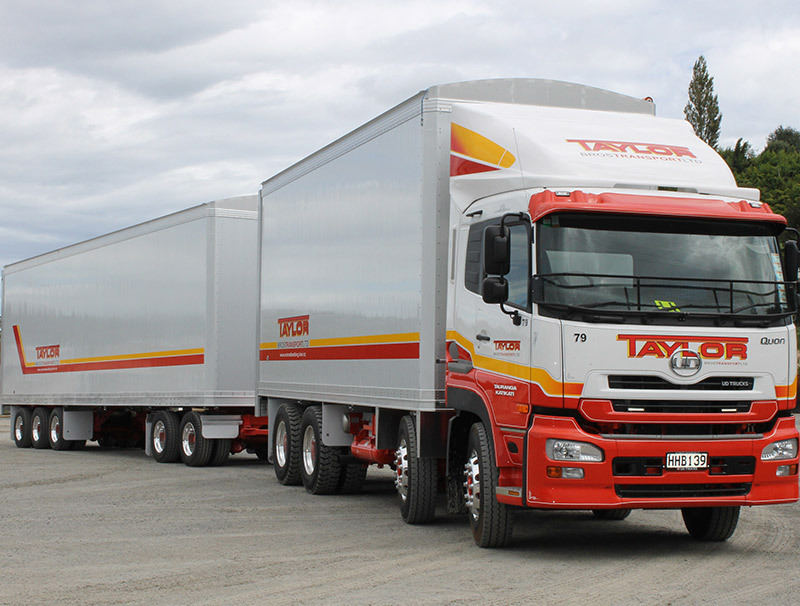 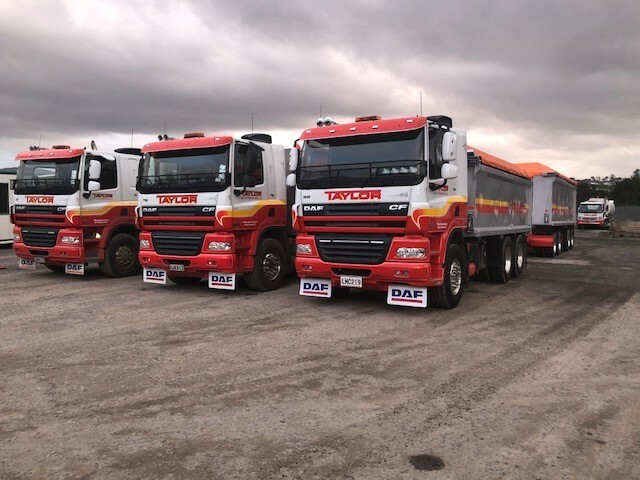 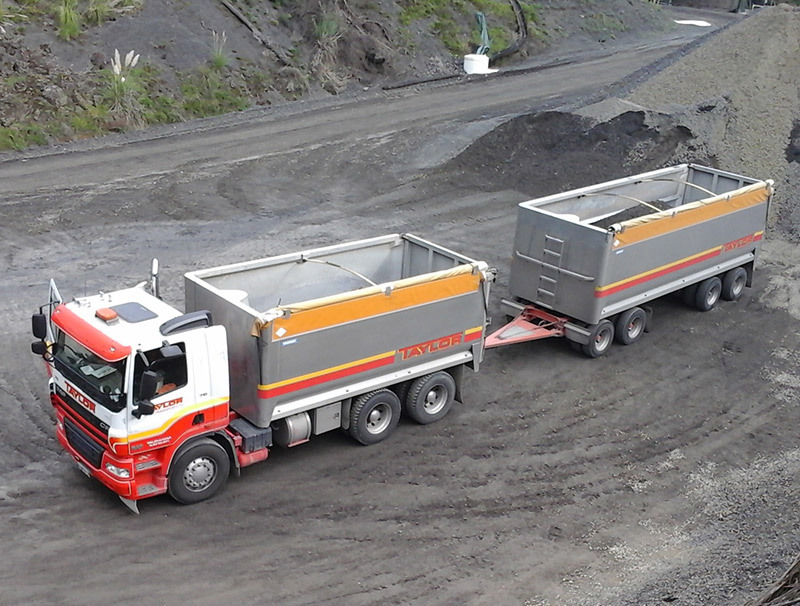 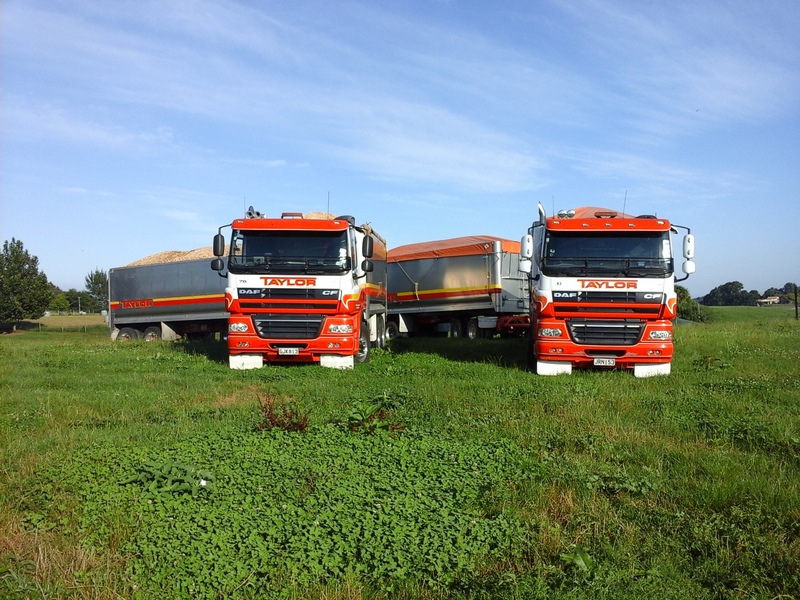 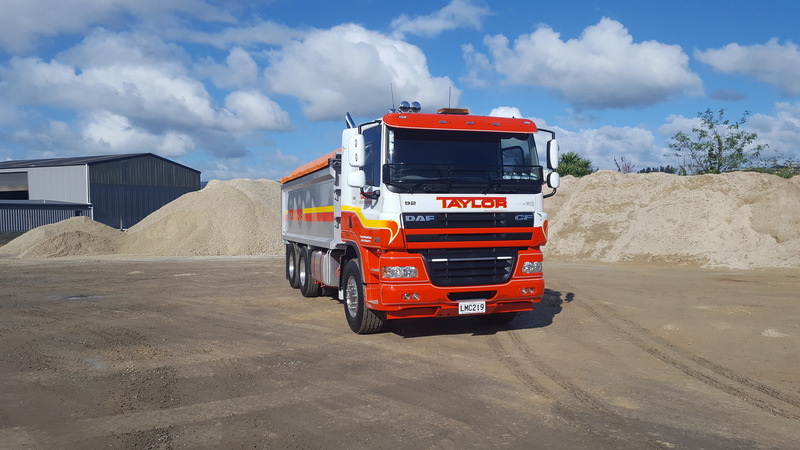 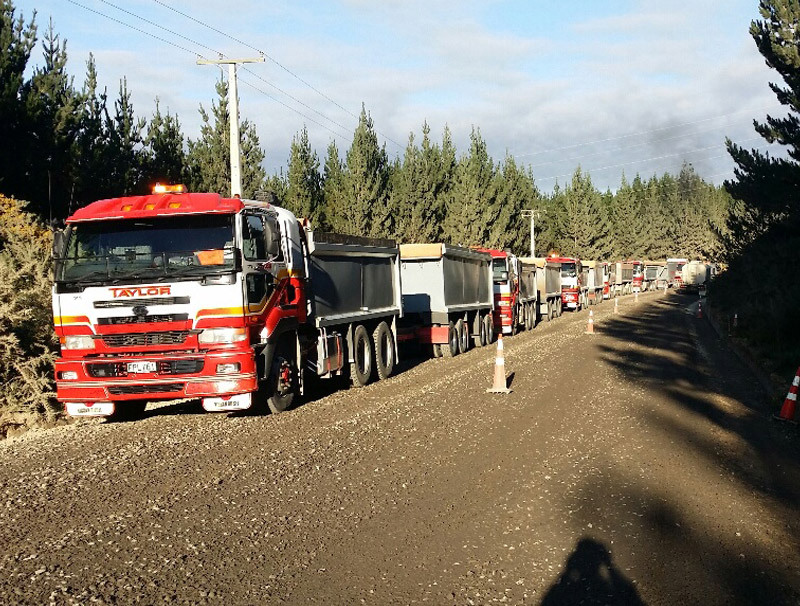 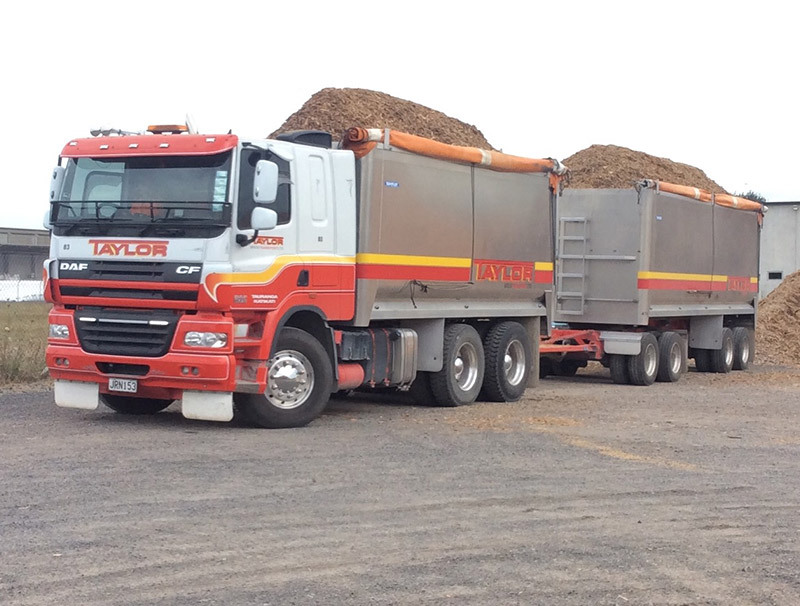 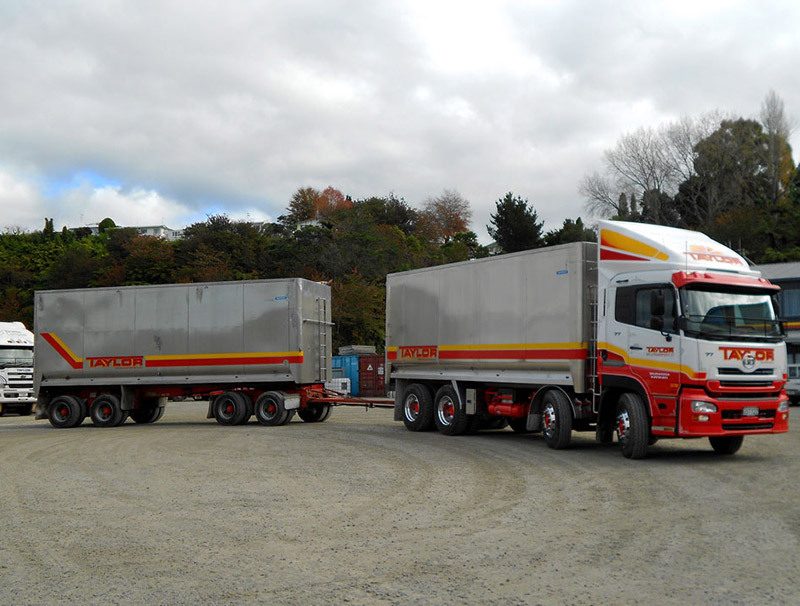 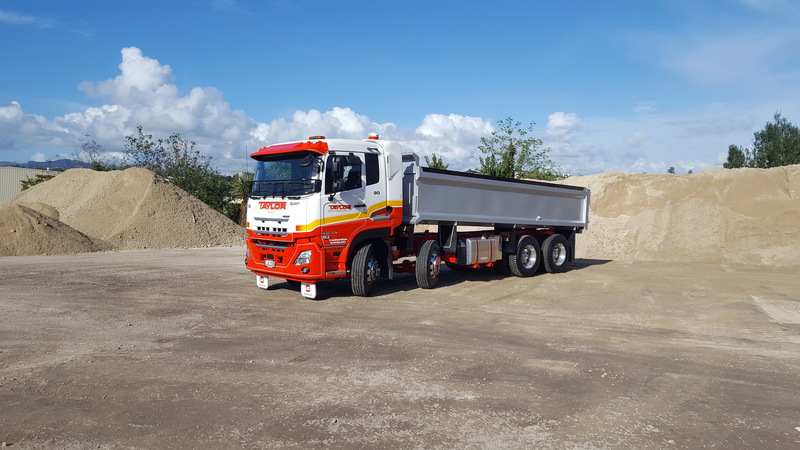 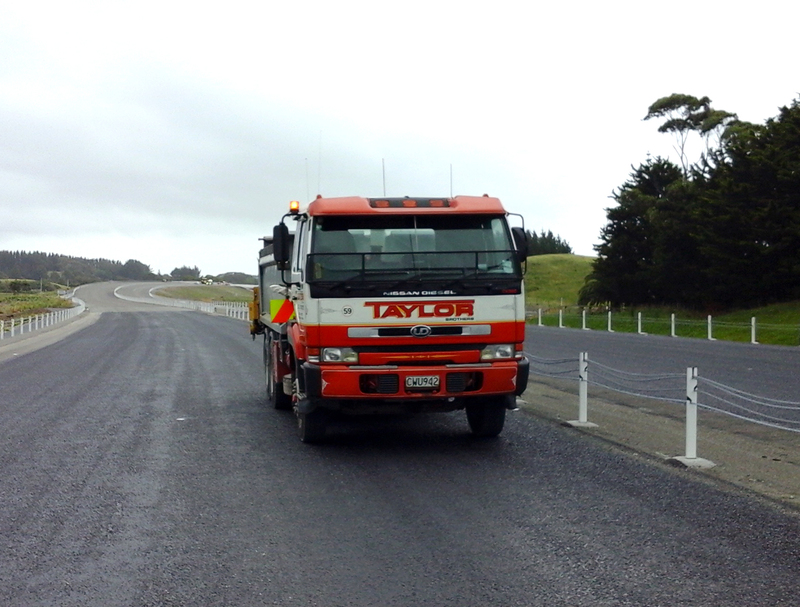 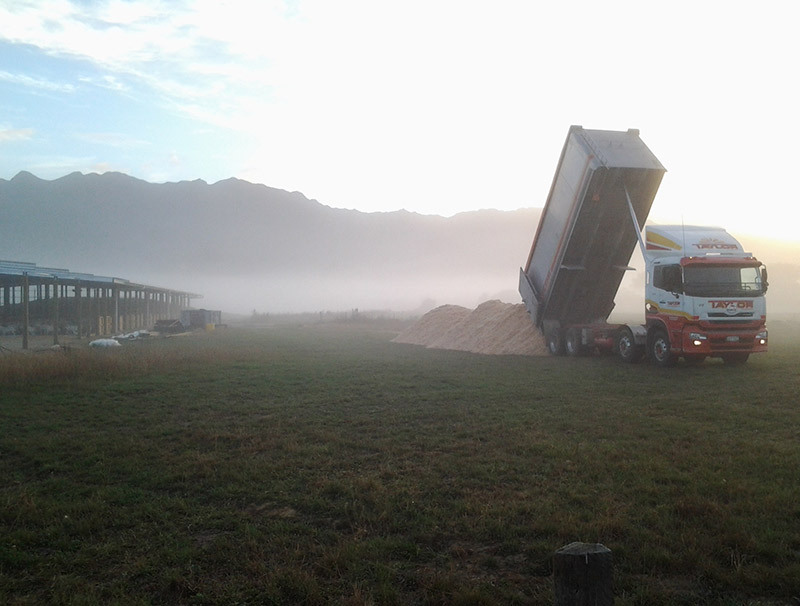 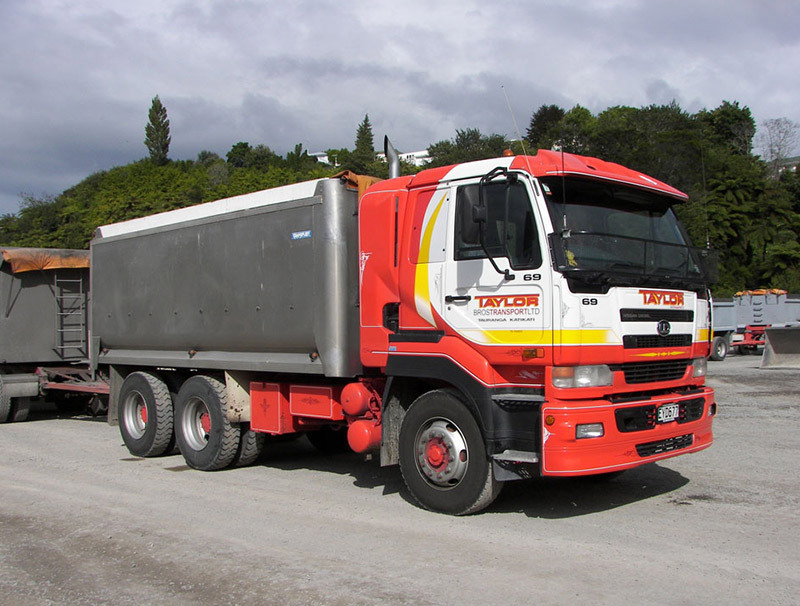 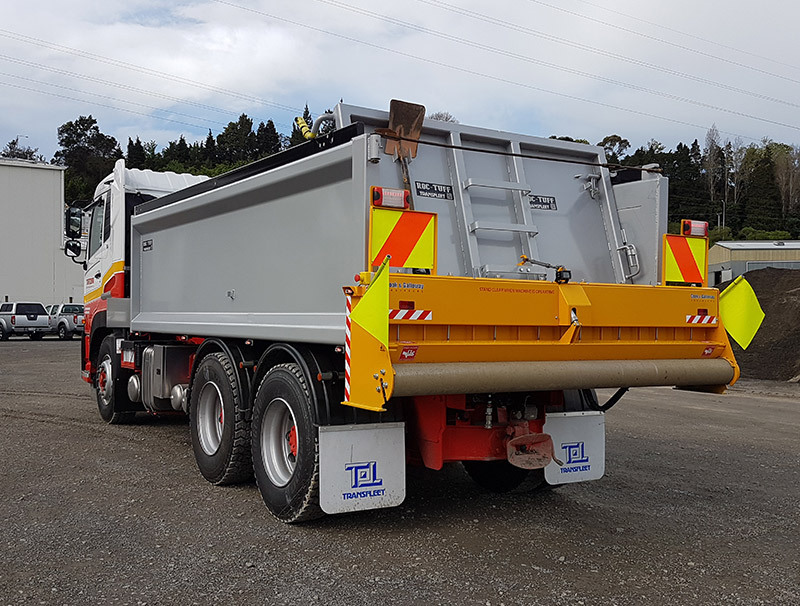 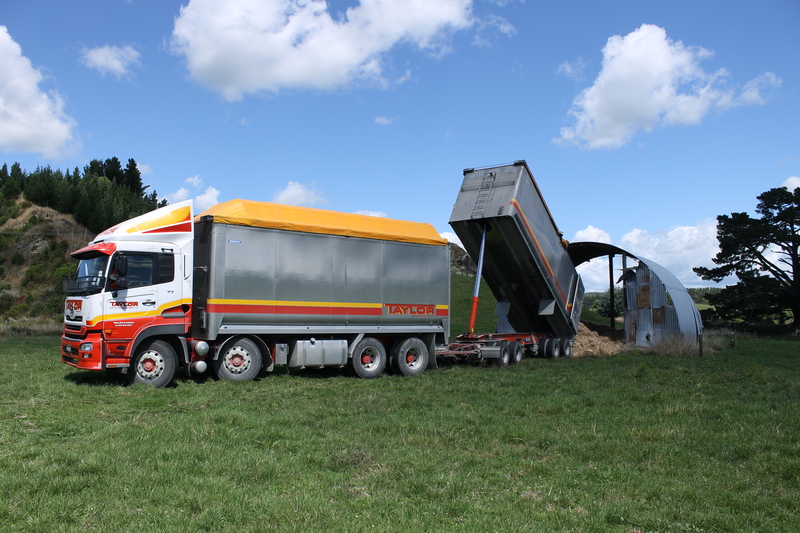 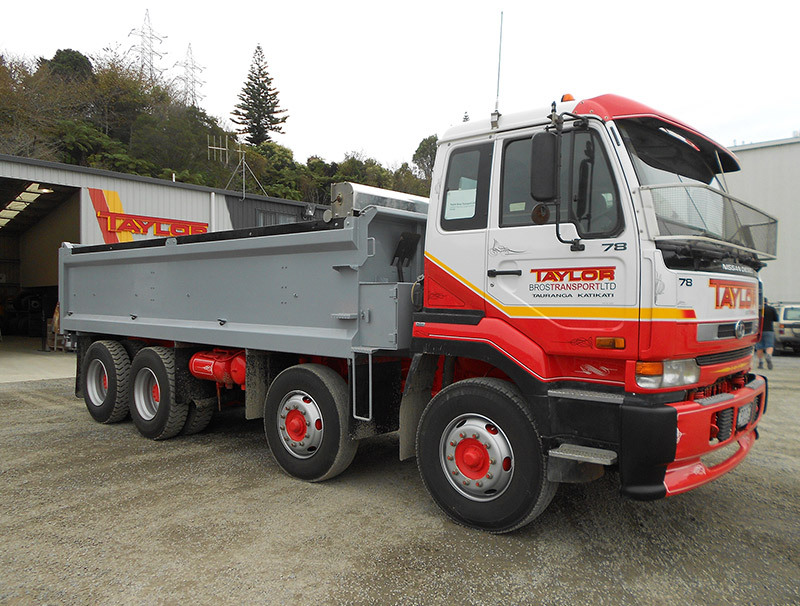 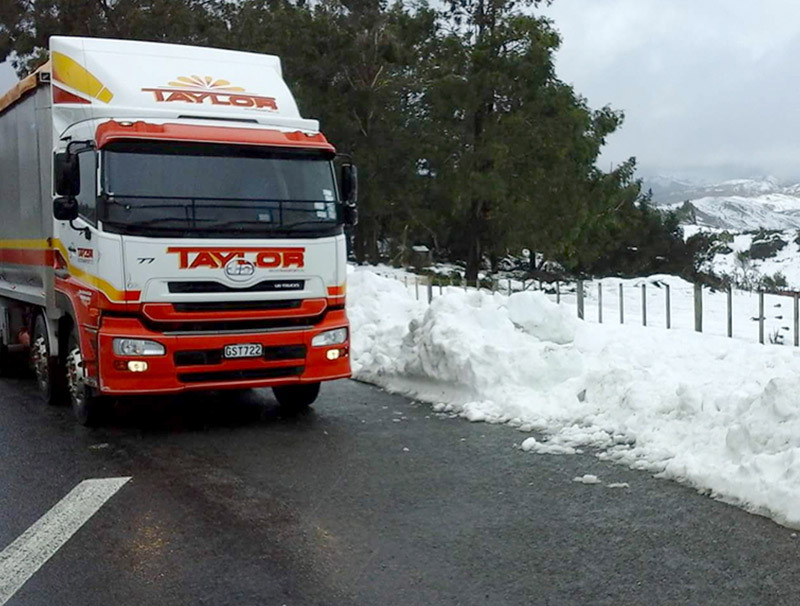 At Taylor Bros Transport with a fleet of 42 trucks & 24 trailers vehicles, we have a truck to suit your job. 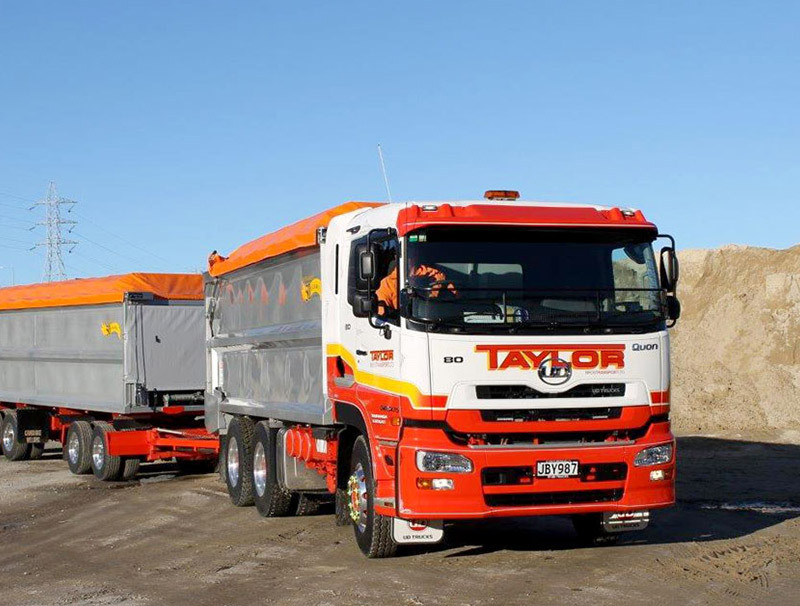 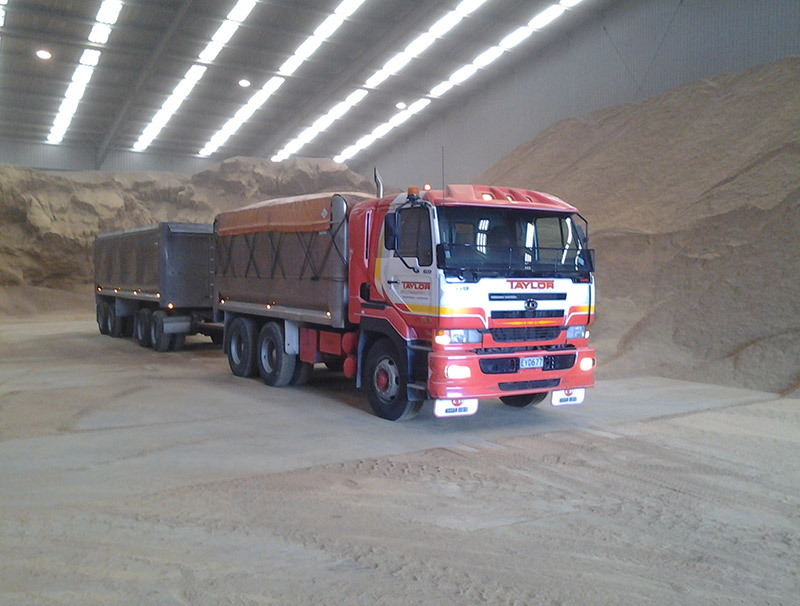 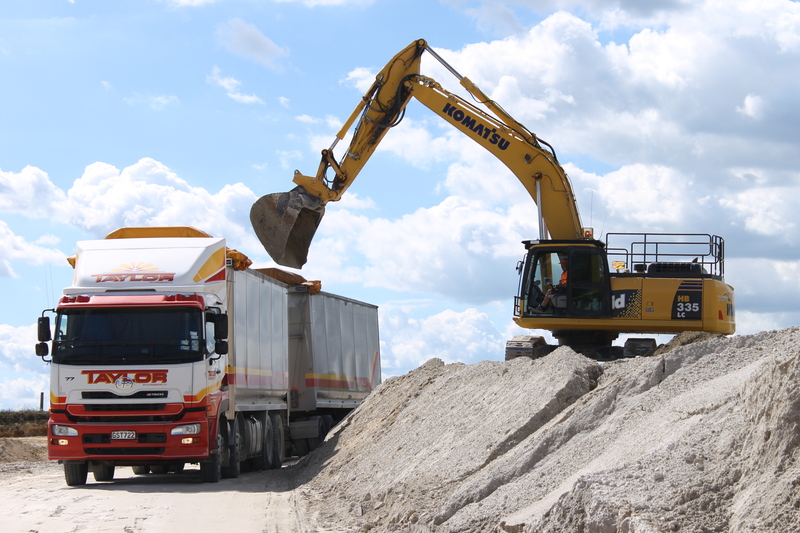 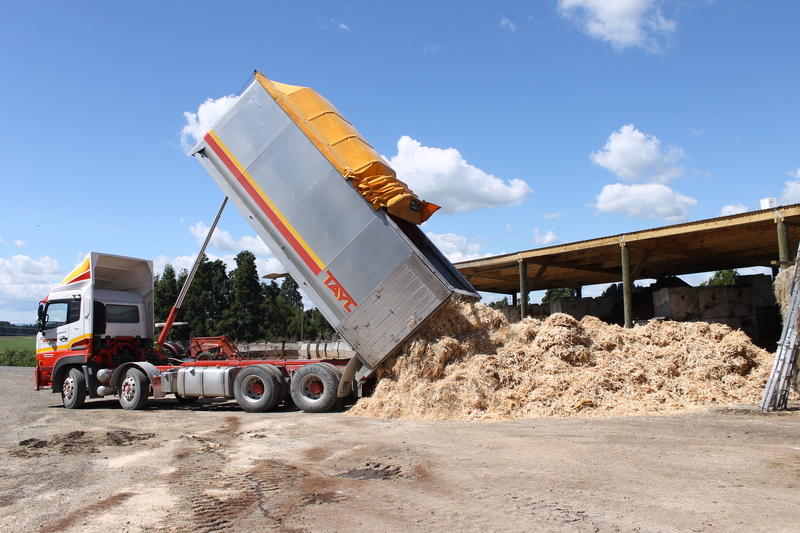 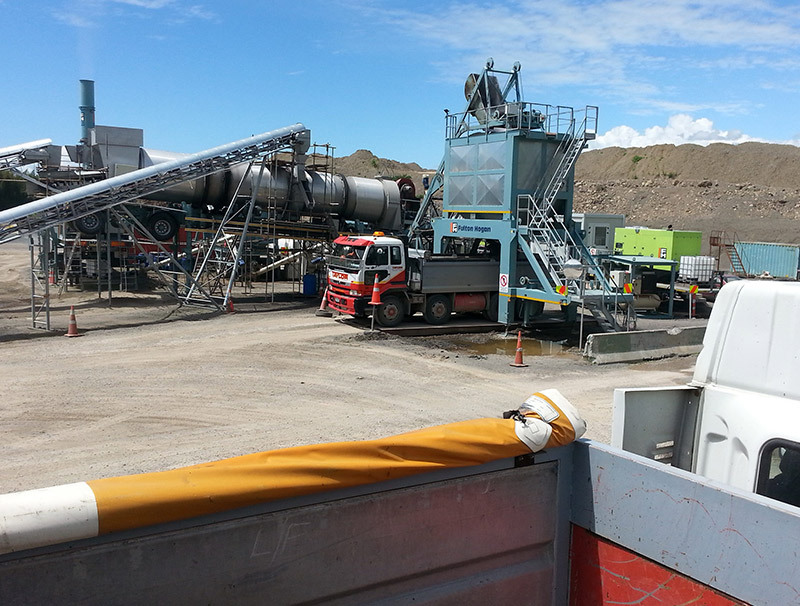 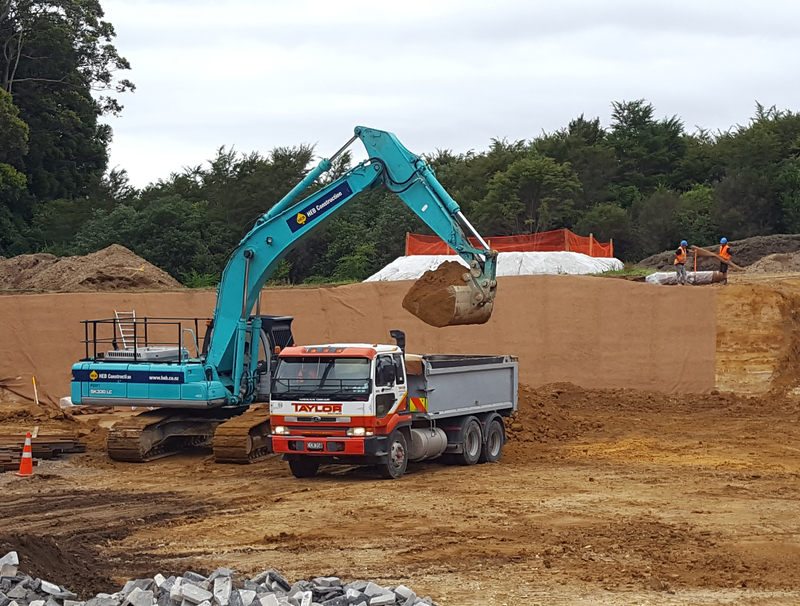 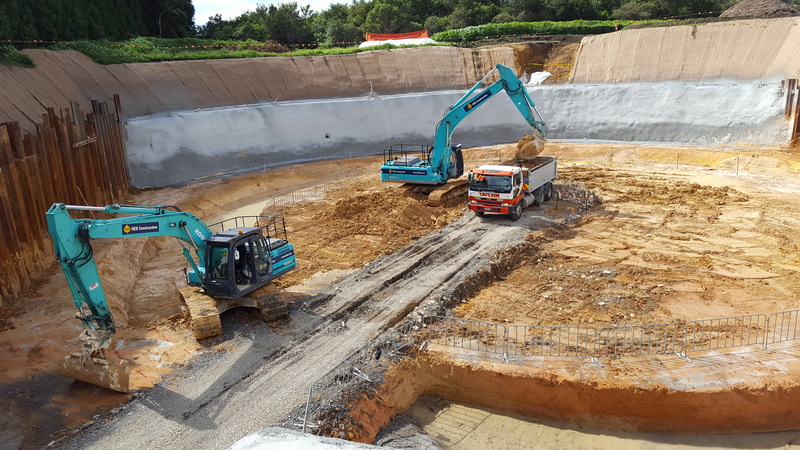 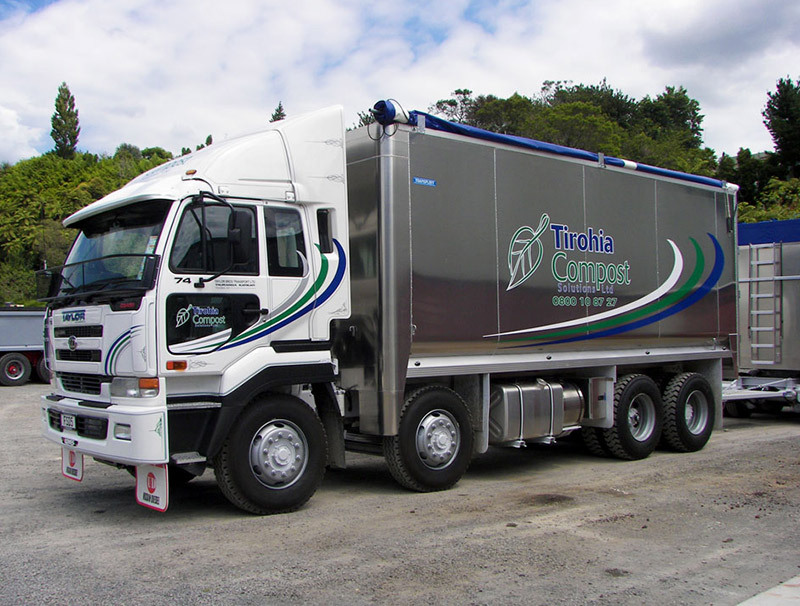 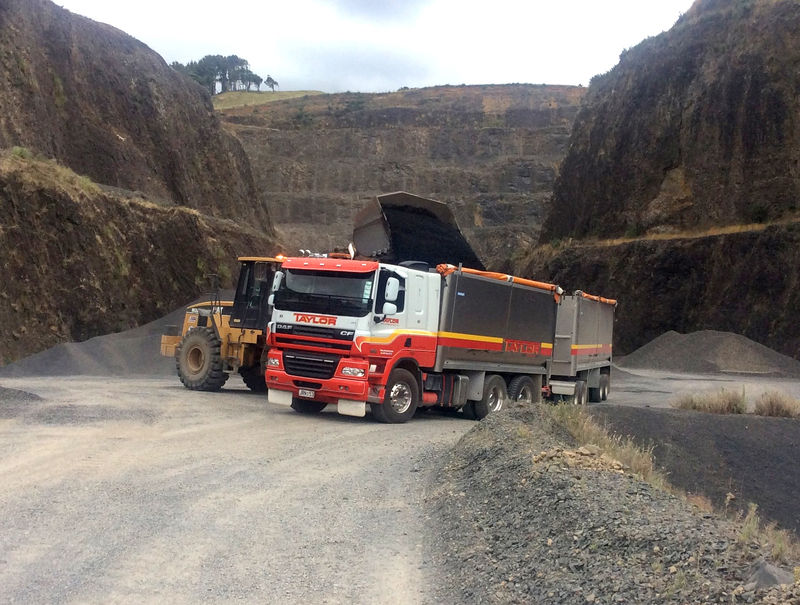 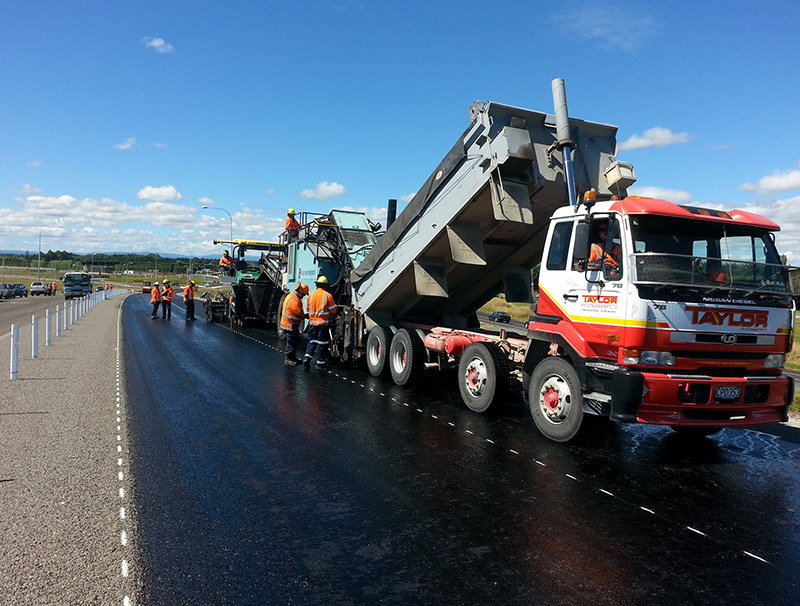 We can work for you on an hourly rate, tonne rate or a cubic metre (m³ or CBM) rate. 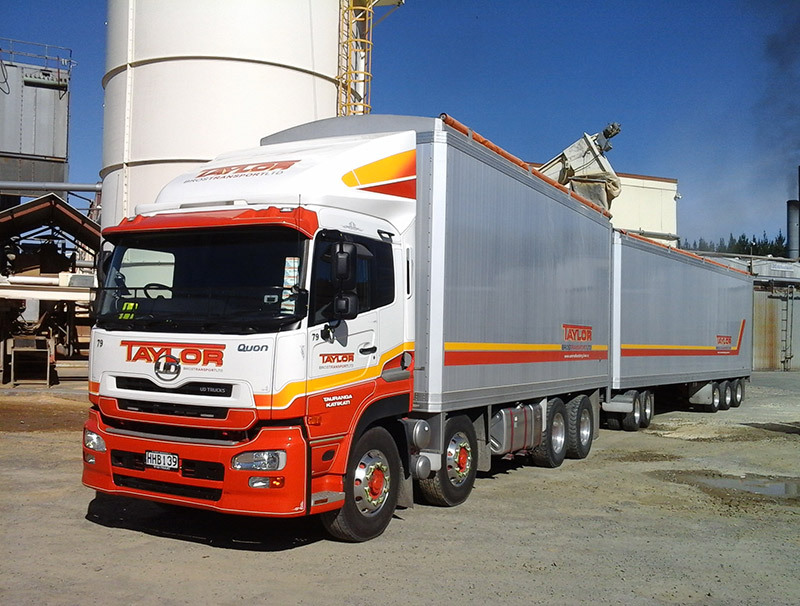 Supply and delivery rates available on most products. 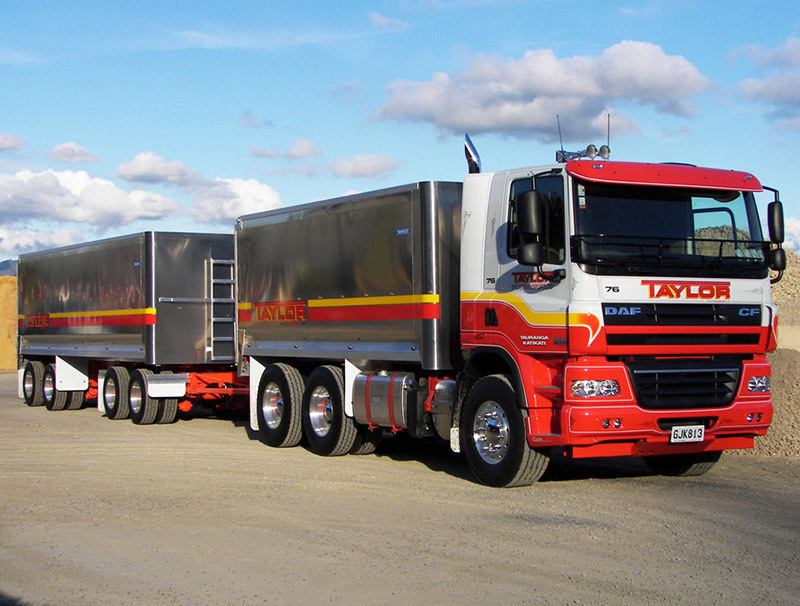 We take pride in running a modern trucking fleet with experienced drivers trained in on-site safe practices. 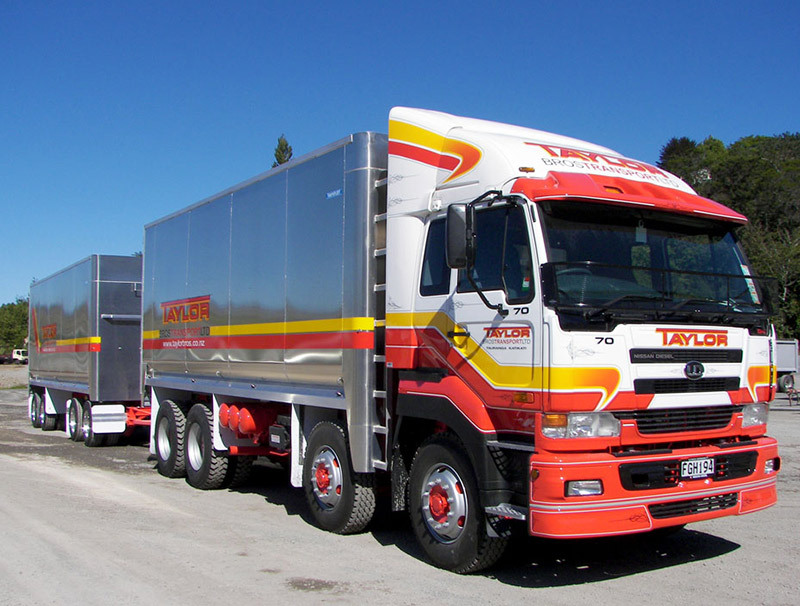 Our drivers are backed up by experienced dispatch operators, with the industry experience and knowledge to help you.